Walking in the uplands and hills is an adventure, negotiating mountain tracks in the open hills is exciting and fun. All adventures bring with them some element of danger and there is always some risk of injury when walking in the outdoors. Thousands of people venture into the hills every year and return without mishap, but there is always some risk to personal safety through misadventure or accident. 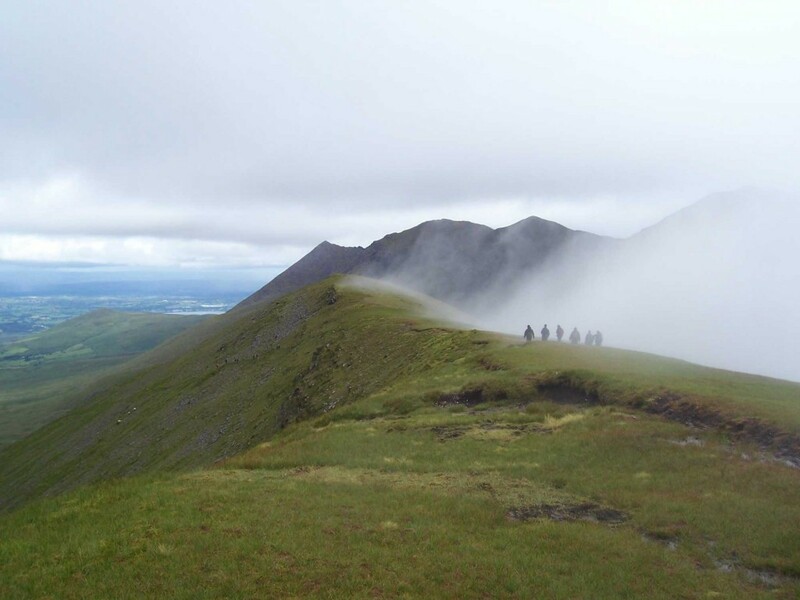 The Explore More team is equipped to recognise hazards, to minimise dangers, and to respond appropriately in the event of accident or illness on the hills. The team is trained to take care of groups, to recognise hazards and to help you to avoid or cope with them. All team members also hold suitable current first aid qualifications and carry certain emergency and first aid equipment with them when they walk with groups. In addition, the Explore More team carries the relevant public liability insurance to cover our work. Walkers that require personal medication are advised to carry this with them on their walks and to inform the Explore More Team about any medical conditions and medication before they set out. It is advisable that all walkers ensure that they have adequate insurance cover for personal injury, accident or misadventure which might arise during their walking trip.